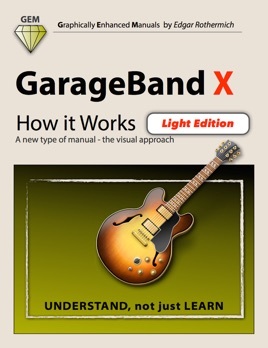 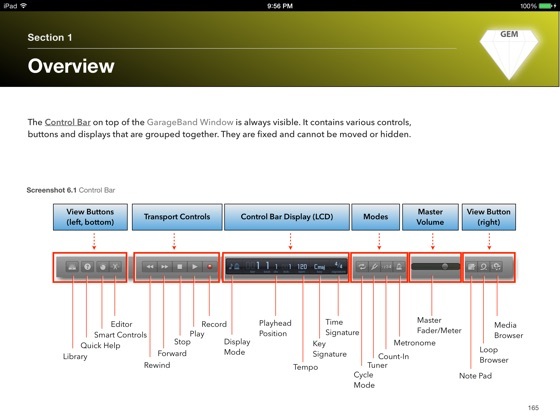 "GarageBand X - How it Works (Light Edition) is the shorter version of the only comprehensive manual for the new GarageBand X. 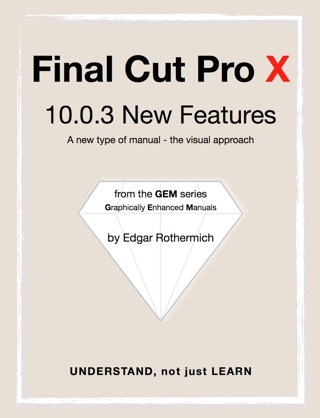 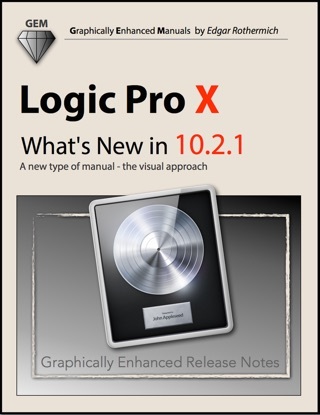 Now, with this edition, you will have the basic information on 154 pages that gets you started with the same unique style of the Graphically Enhanced Manuals. 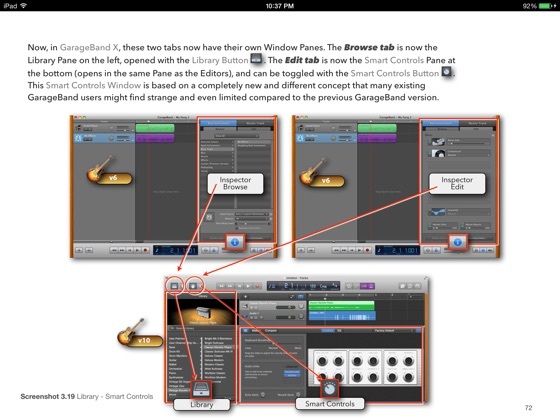 GarageBand X - How it Works” was not only the first manual available for Apple's new music production app "GarageBand X", it is the most comprehensive one. 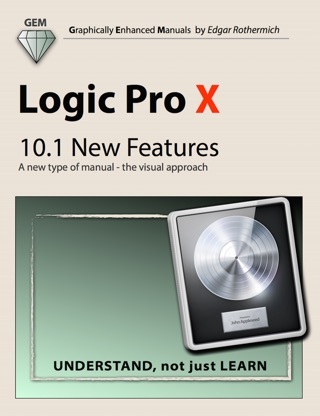 On 157 pages, the author explains the app in great detail with additional background information that is often required to fully understand specific features. 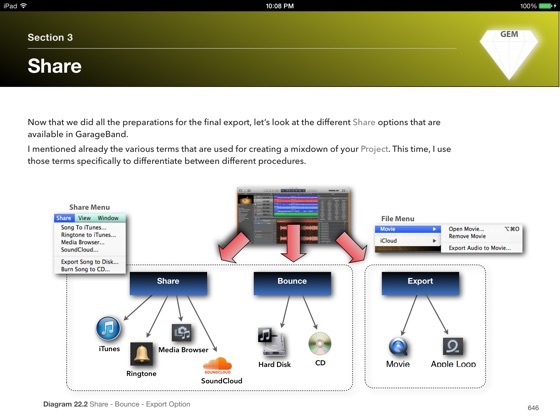 Many of the information regarding the functionality of the new GarageBand app is found neither in the official documentation nor anywhere else. 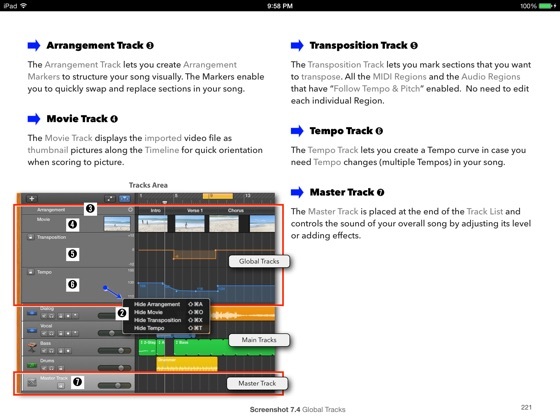 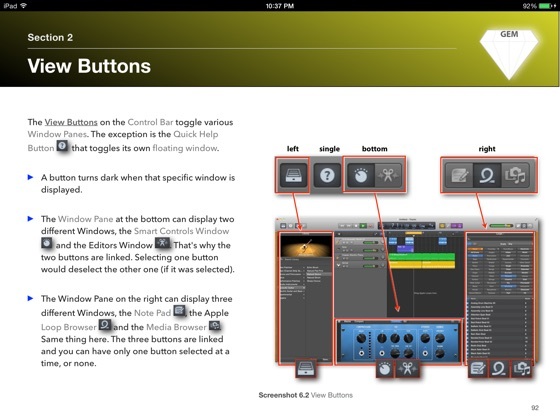 No matter if you are a beginner or an advanced GarageBand user, the author provides easy to understand graphics and diagrams that let you understand and master the app. 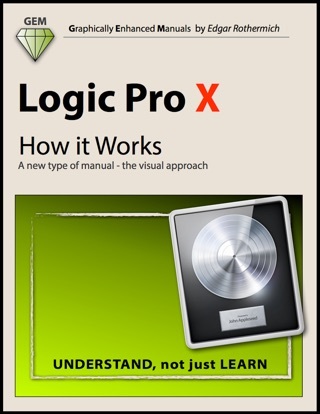 This interactive multi-touch eBook includes a 334 term Glossary that is linked throughout the content of the book.